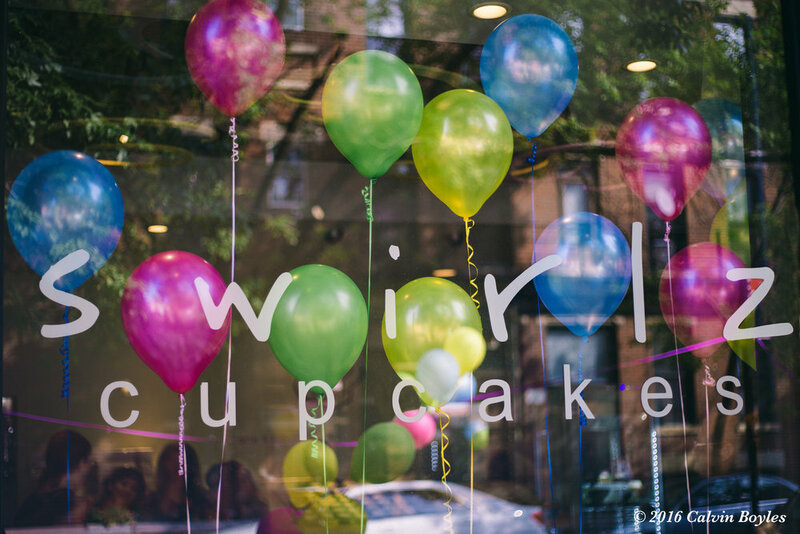 Swirlz® is Chicago's original Cupcake Shop, established in 2006, located in historic Lincoln Park and down the street from DePaul University. 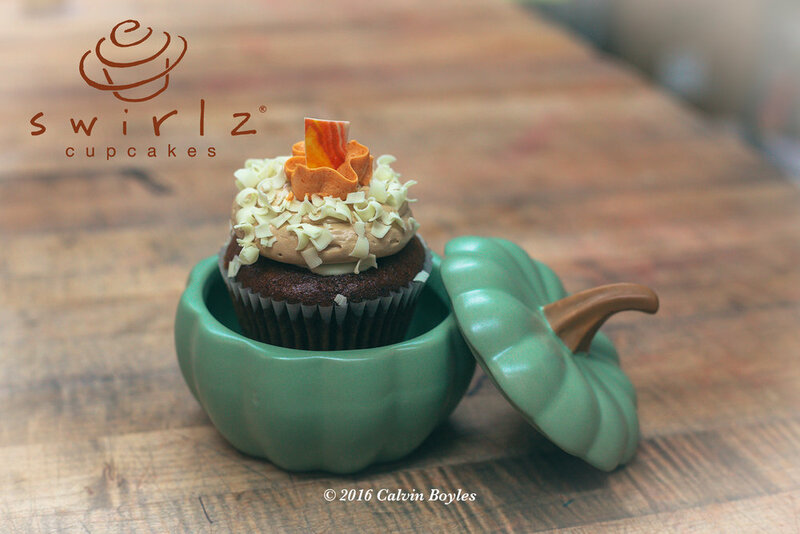 Swirlz has been making moist and delicious Gluten-Free cupcakes and cakes since 2006. 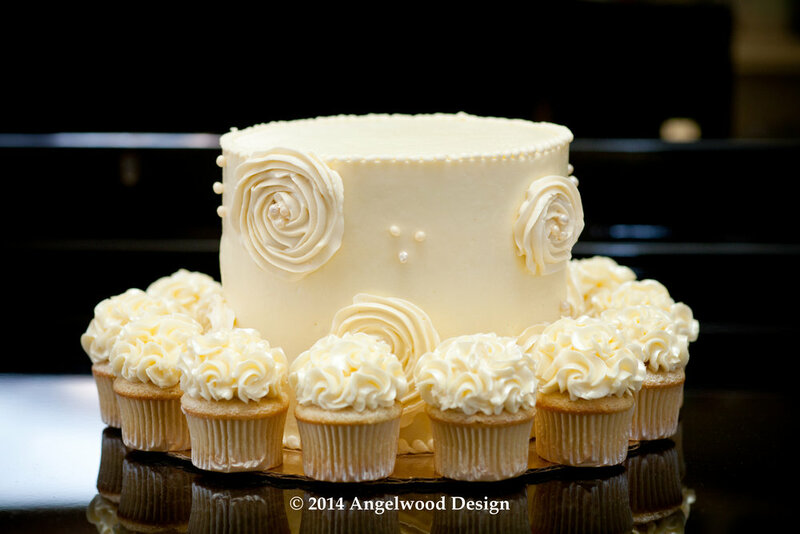 In true Swirlz style, all batters, fillings and butter creams are made fresh every day, using dedicated equipment. 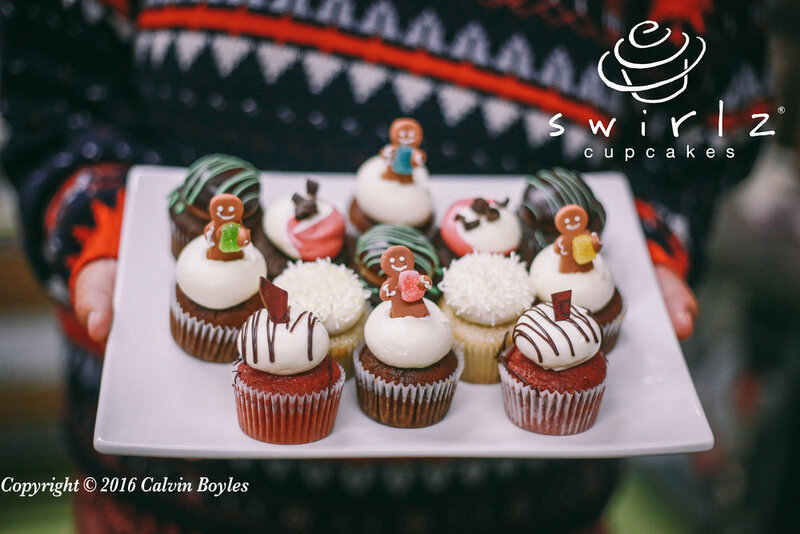 Using a premium custom-sourced mix of sweet rice and brown rice flours, and tapioca, Swirlz cupcakes and cakes are known for their consistency as well as their safety and reliability. 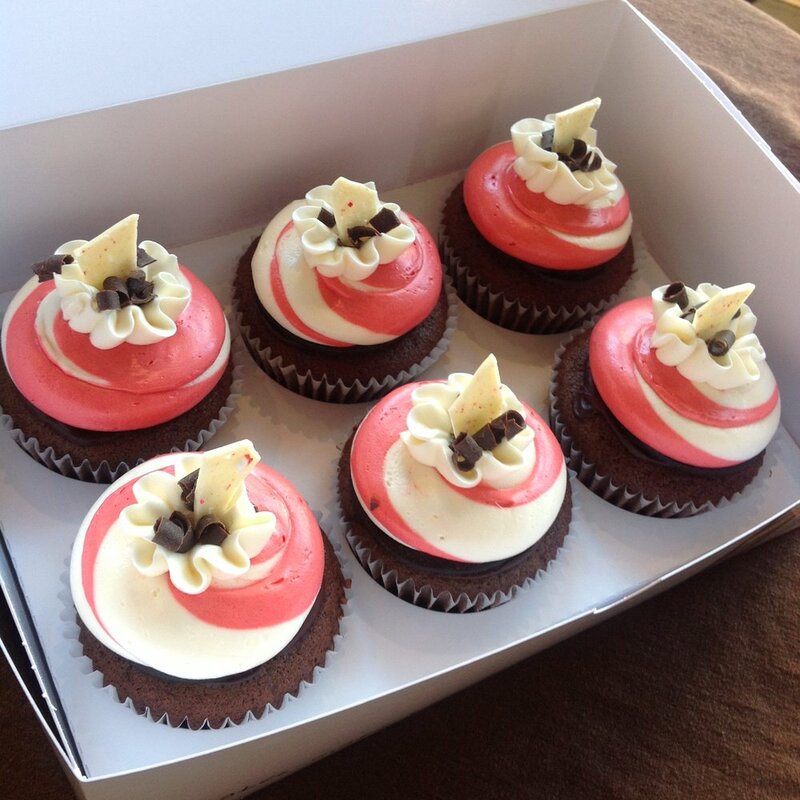 Swirlz cupcakes are sent out on a regular basis for random PPM testing. Nut free varieties are available upon request as any nut on premise has dedicated equipment. 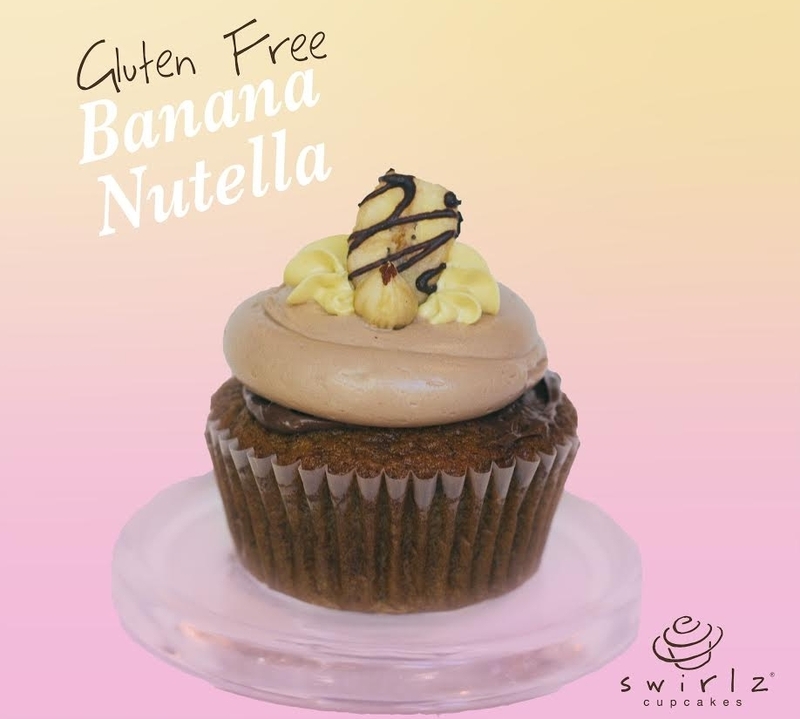 Swirlz Vegan Gluten-Free cupcakes are also known for being consistently delicious as well as for their safety and reliability. 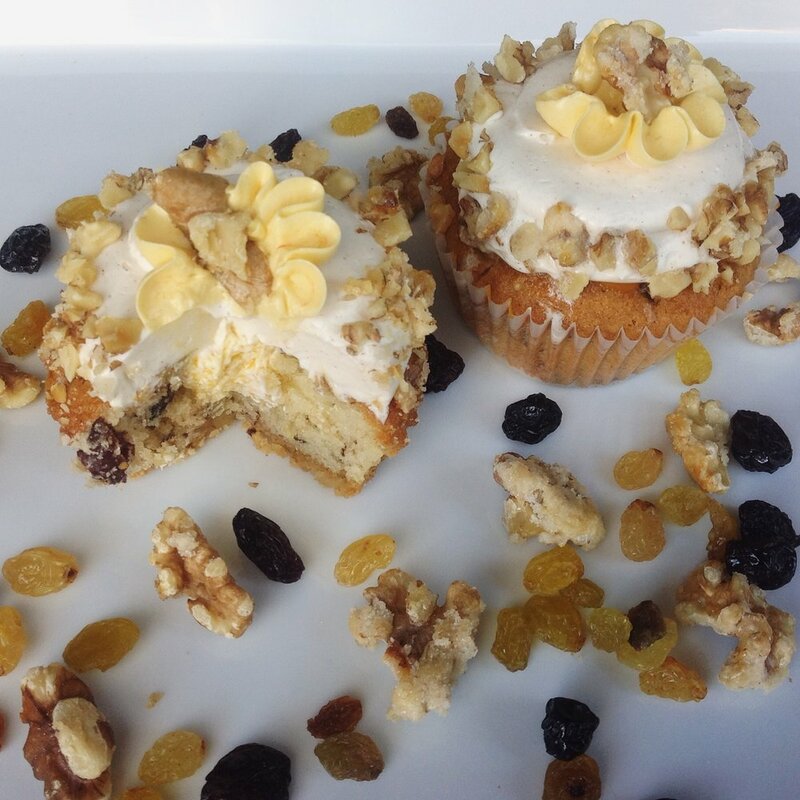 Using the same custom blend of rice flours and dedicated (Vegan) equipment, Swirlz VGF cupcakes and cakes are free of dairy, wheat, egg and gluten. Nut free varieties are available upon request as any nut on premise has dedicated equipment. Swirlz Vegan Gluten-Free cupcakes and cakes do contain soy. 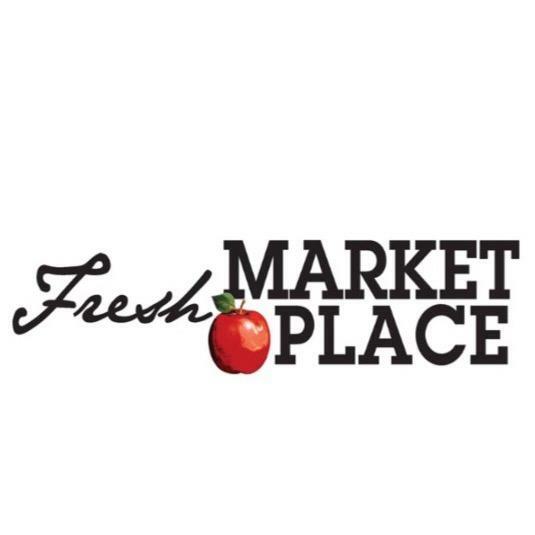 Some ingredients that we purchase were processed in a plant that also processes known allergens under good manufacturing practices. our homemade treats make dogs happy! great for travel! Chocolate cake filled with various molten flavors, heated to perfection. buttermilk cake brushed with a flavor essence, a decadent filling topped with whipped italian buttercream dipped and enrobed in a couverture topped with a fresh garnish. Do you need a custom order? Give us a call and we will be happy to take your order over the phone or through email. Place an oder for immediate delivery through UberEats. Place an order for immediate delivery through Postmates. In our 10 years of business, we are proud to share a few of the accolades we have received in our pursuit to make people happy. 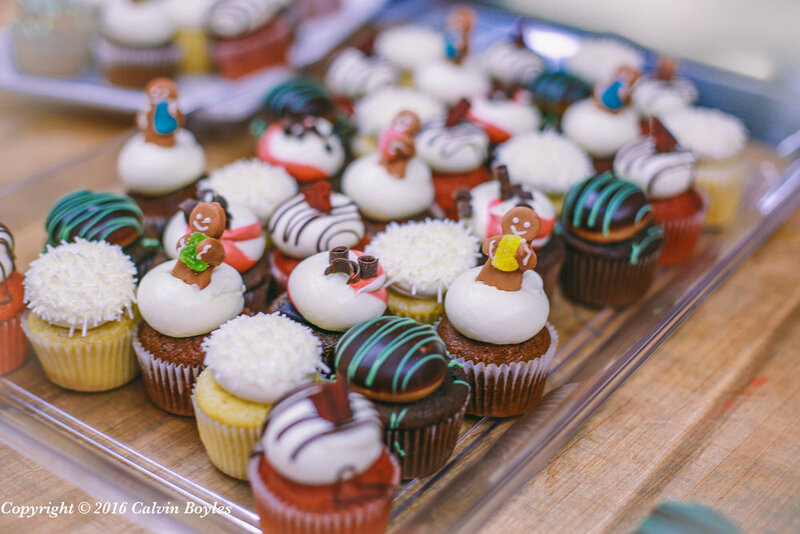 "the twelve best cupcakes in america"
We made it to #1 Best Cupcakes in America according to TABElog! "best cupcakes in the u.s."
Food & Wine Magazine named us one of the Best Cupcakes in the U.S.
"we found the 10 best cupcakes in chicago"
Northwestern students loved our Chocolate Caramel Pretzel .